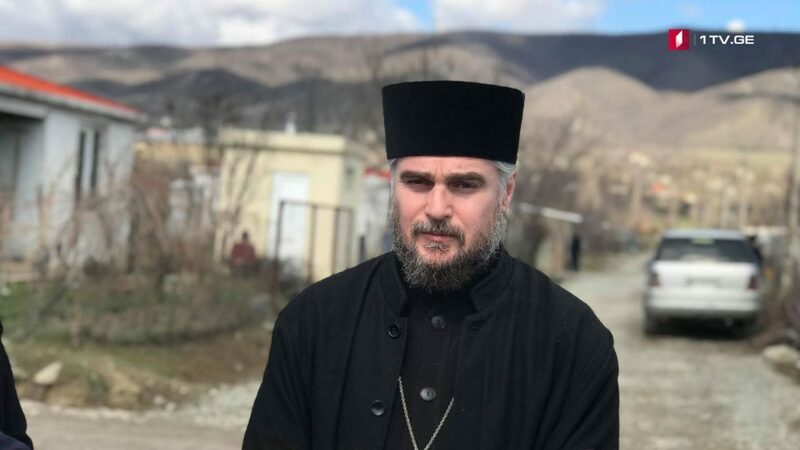 Catholicos-Patriarch of All Georgia`s position is exactly the same as he will say in his preaching today, that the law about marijuana cannot be adopted, – said Father Shalva Kekelia at Tbilisi City Council. The fact that four people got this law, was the hostility of our country. The liturgy began at 10:00 a.m. in the Holy Trinity Cathedral and the Parish will gather at 13:00.